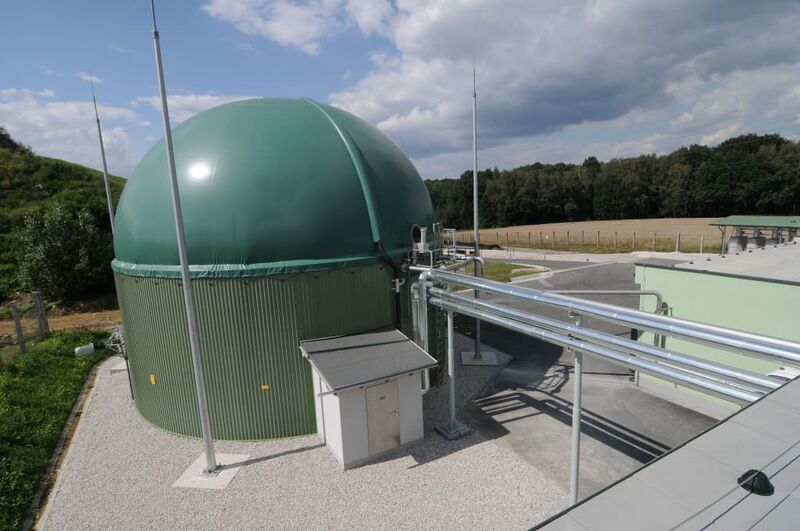 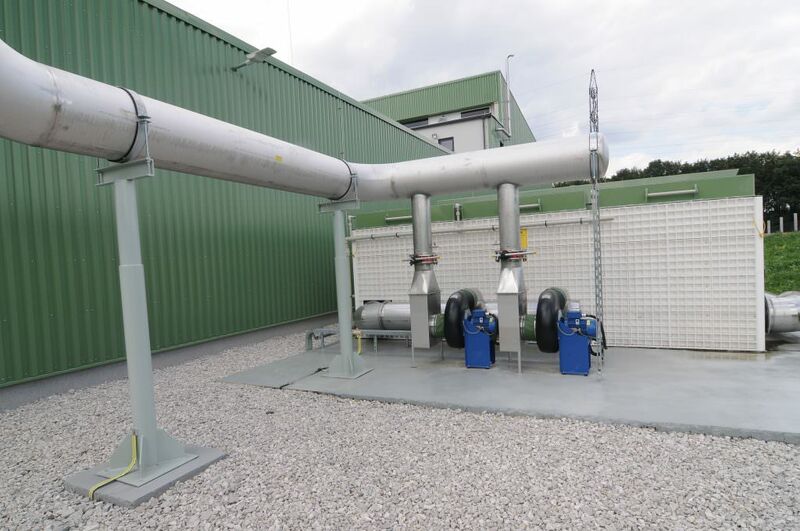 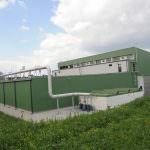 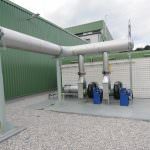 Client: DEPOS Horní Suchá a.s.
We launched the operation of an anaerobic digestion biogas station, the first of its kind in the Moravian-Silesian Region, and one of few in Europe. 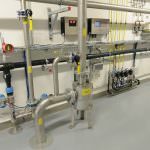 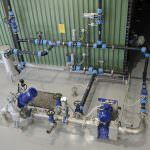 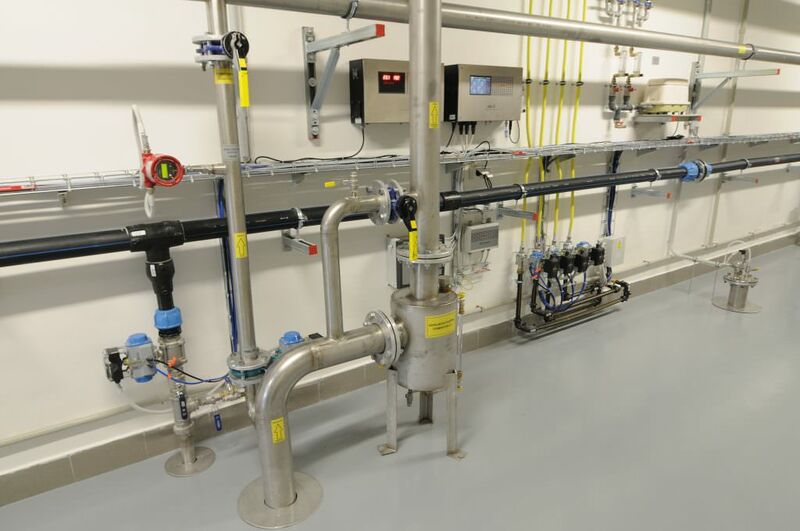 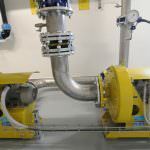 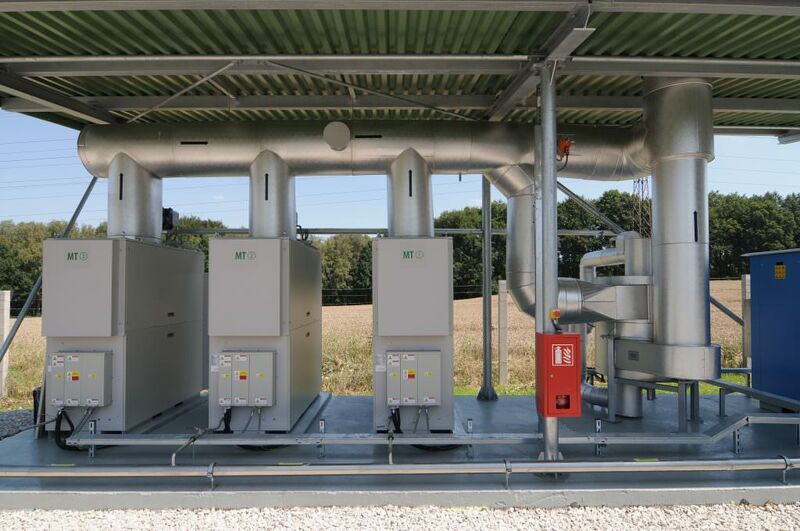 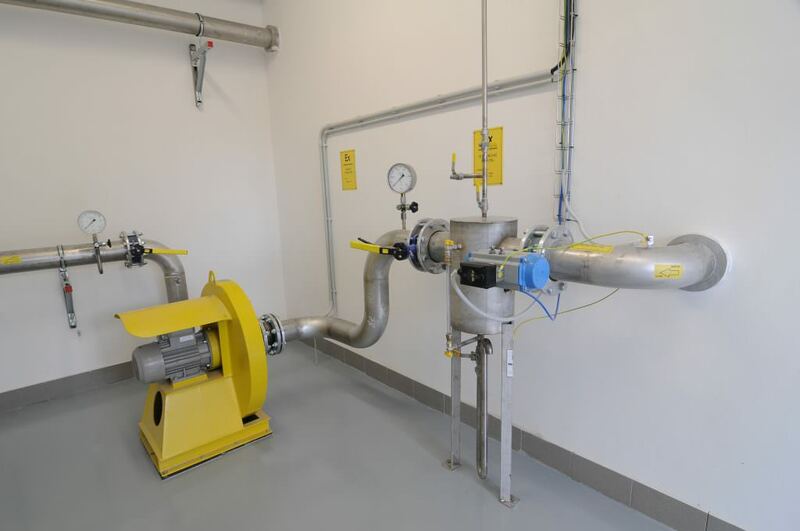 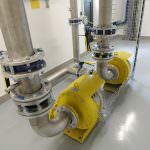 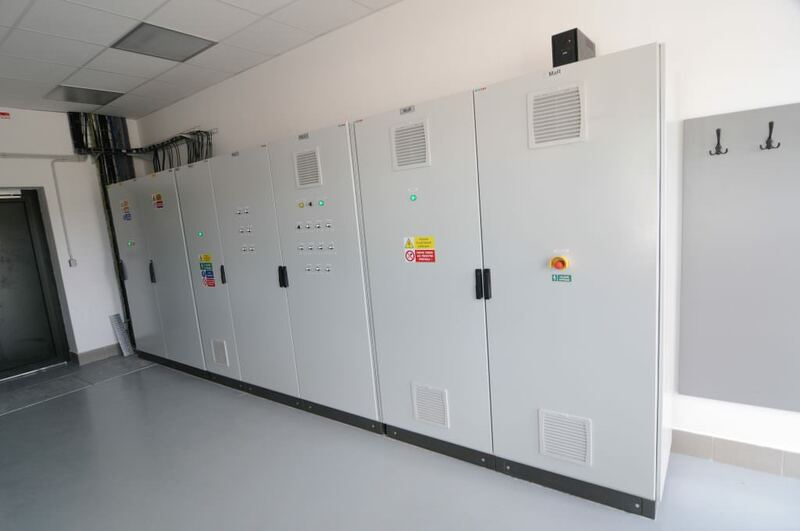 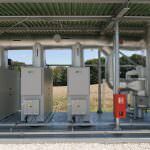 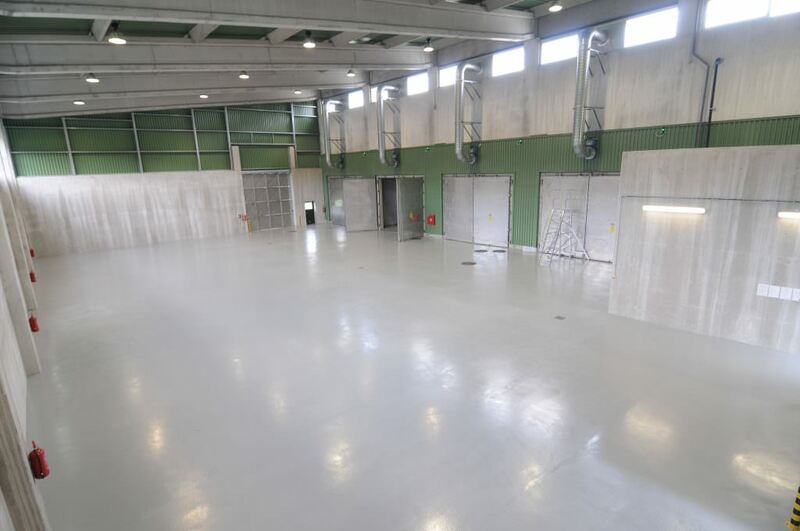 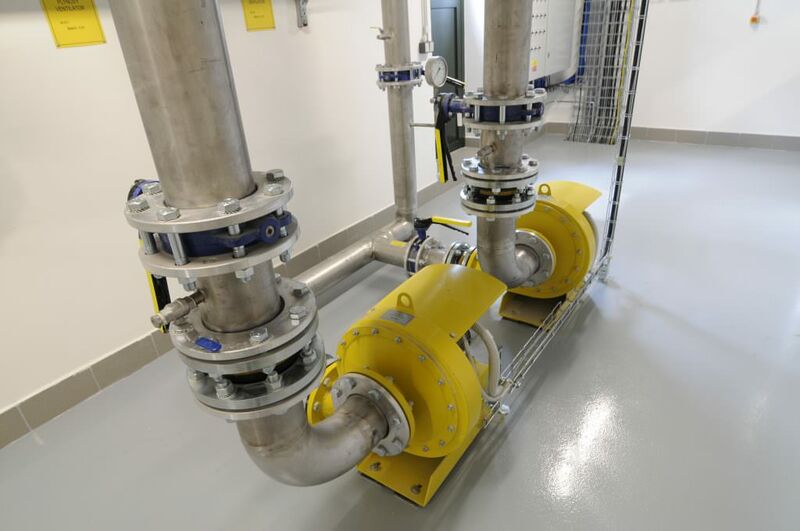 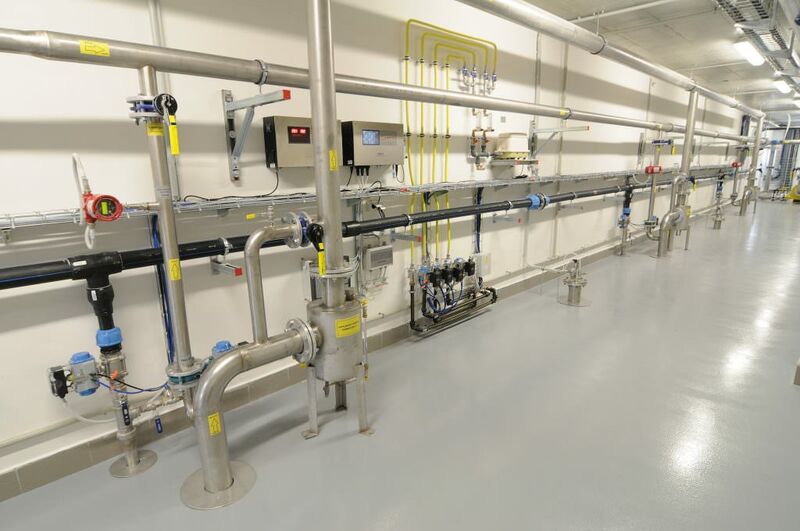 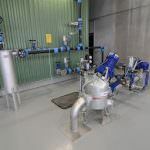 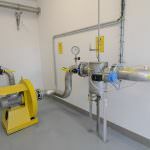 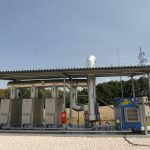 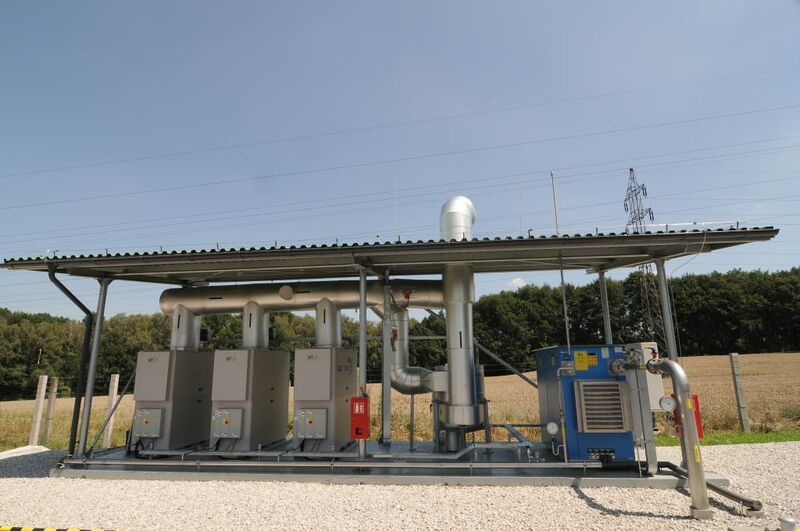 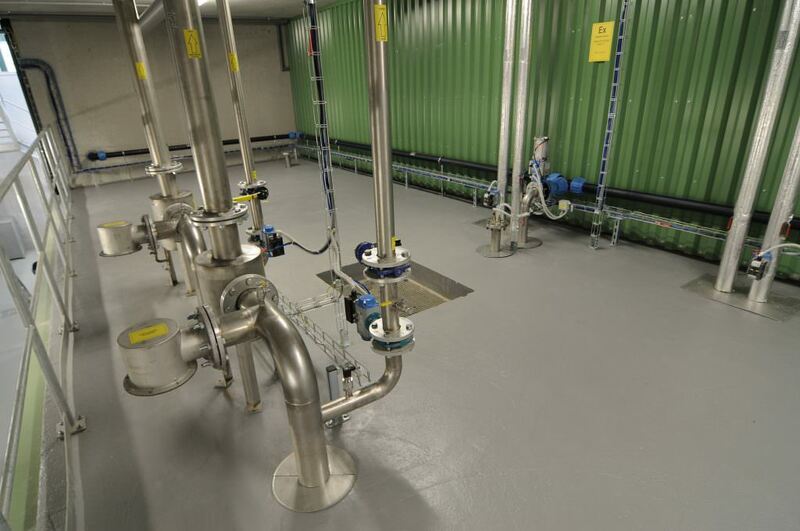 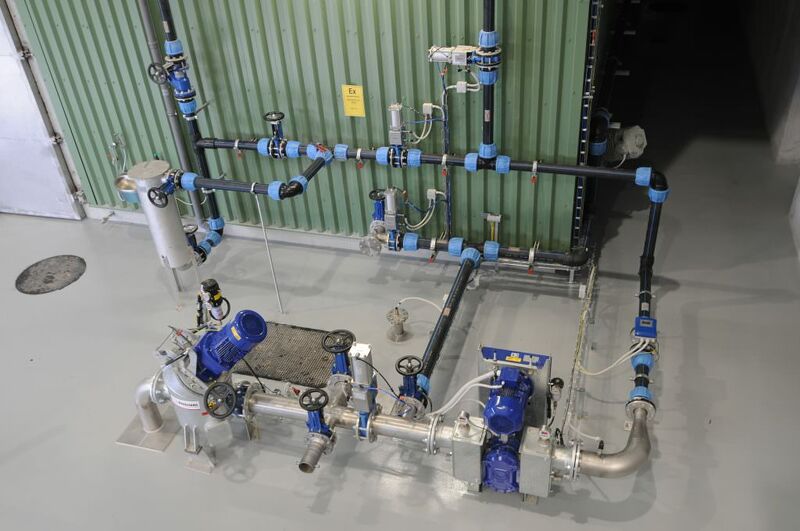 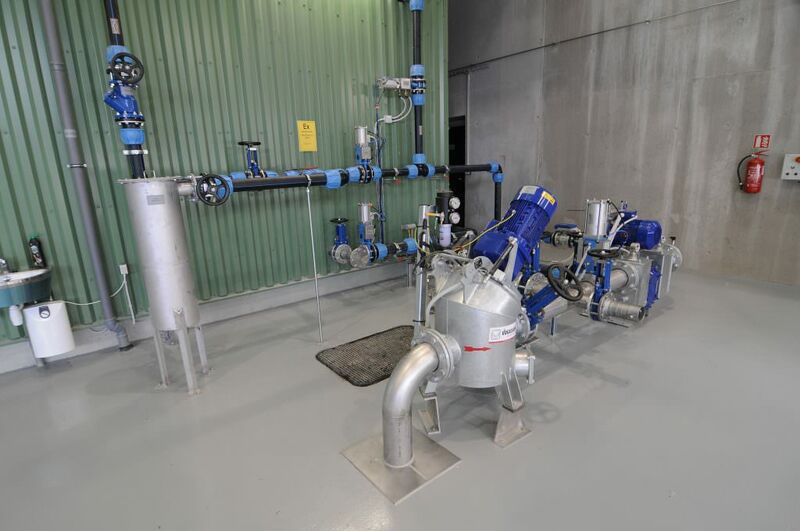 The station includes state-of-the-art technology, consisting of a set of three cogeneration Capstone Micro Turbines (Capstone C65) with the total output of 195kWe and 340kWt. 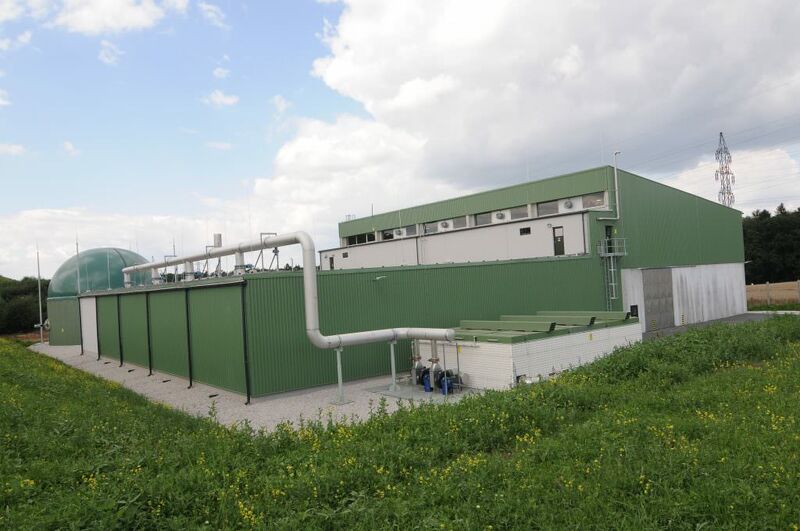 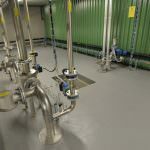 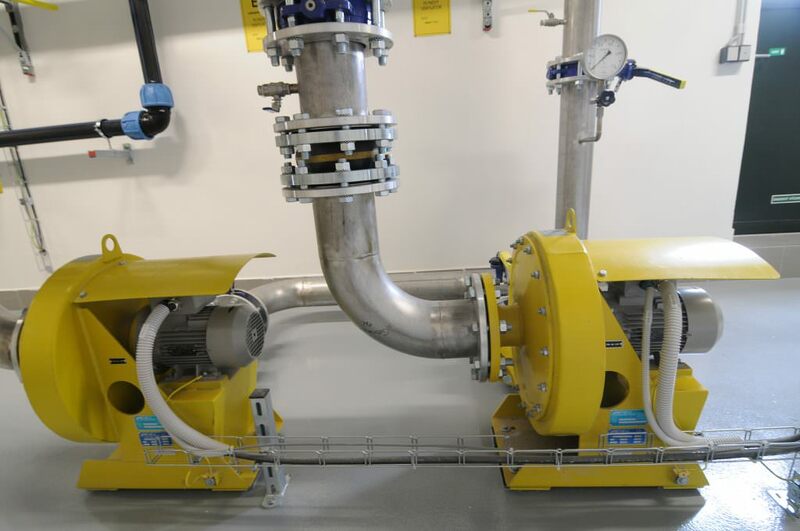 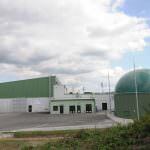 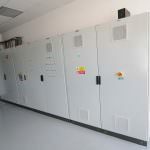 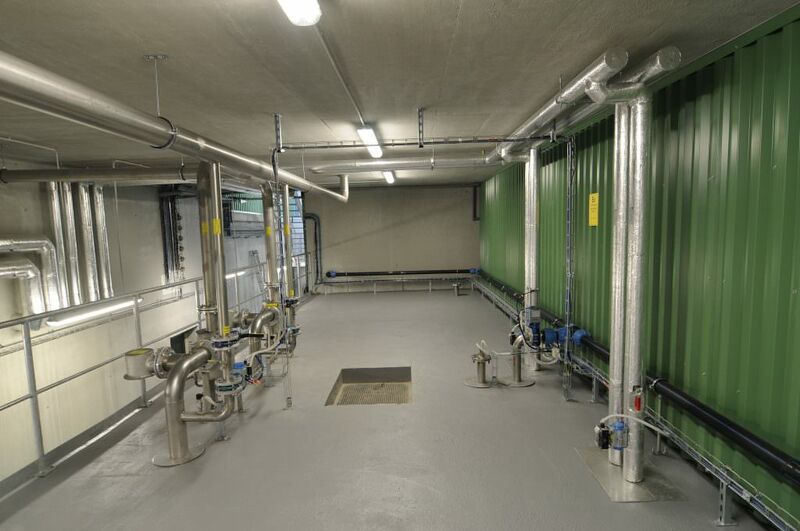 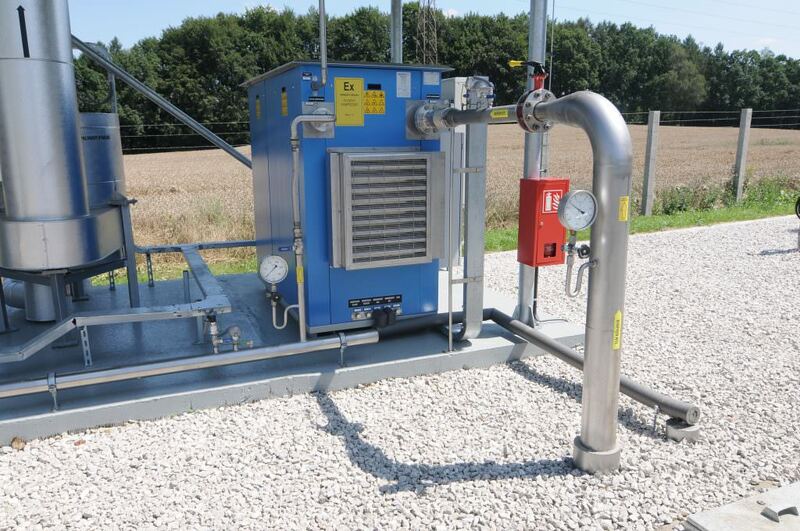 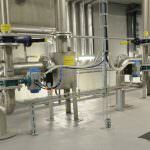 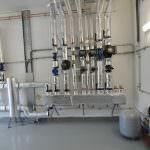 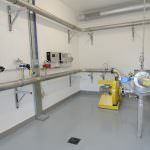 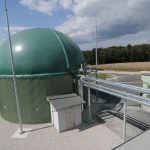 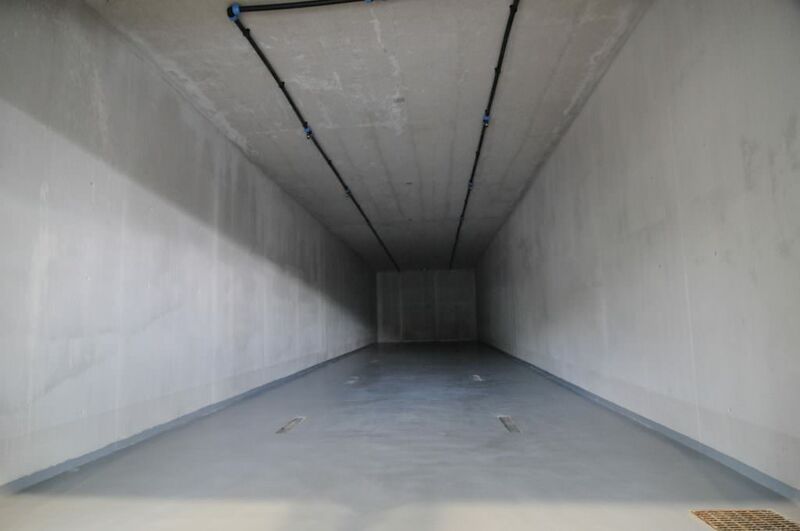 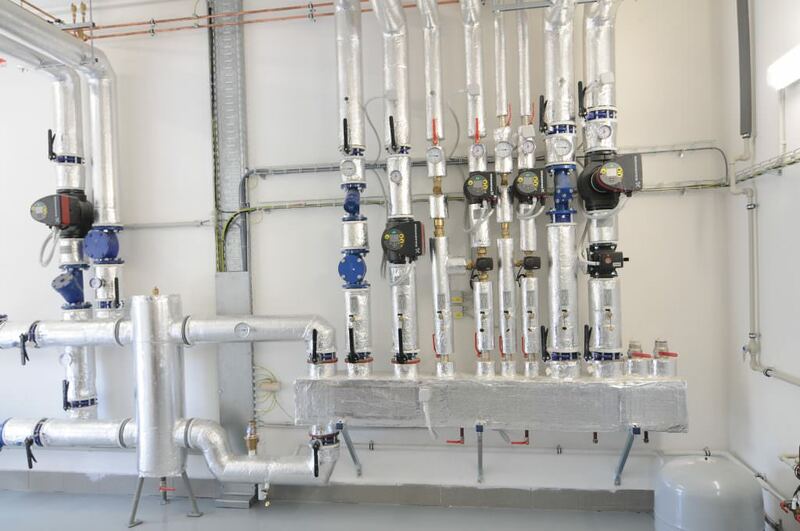 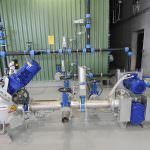 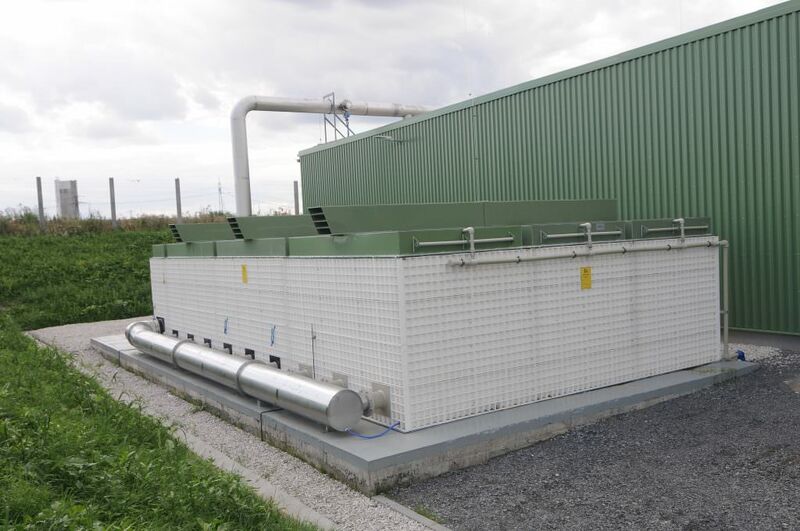 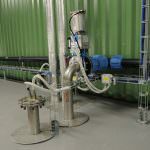 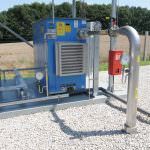 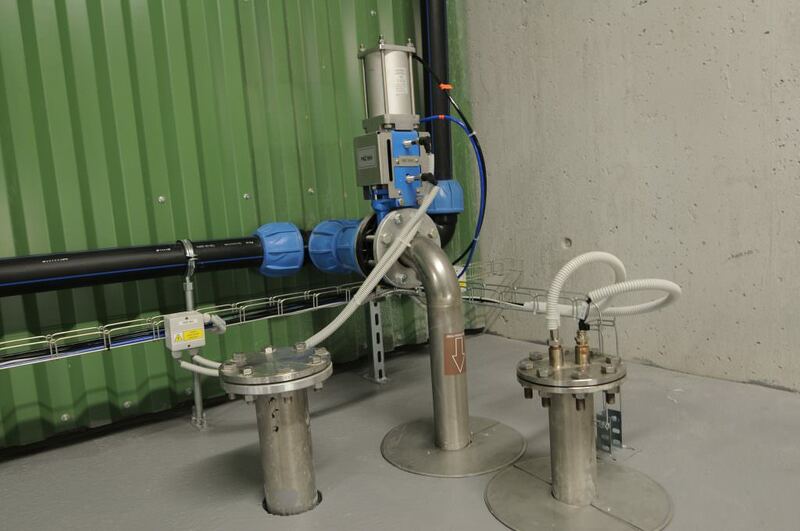 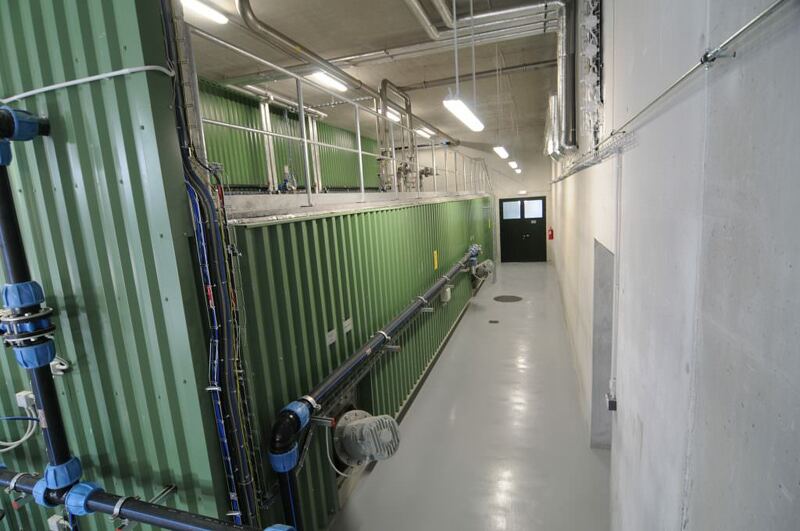 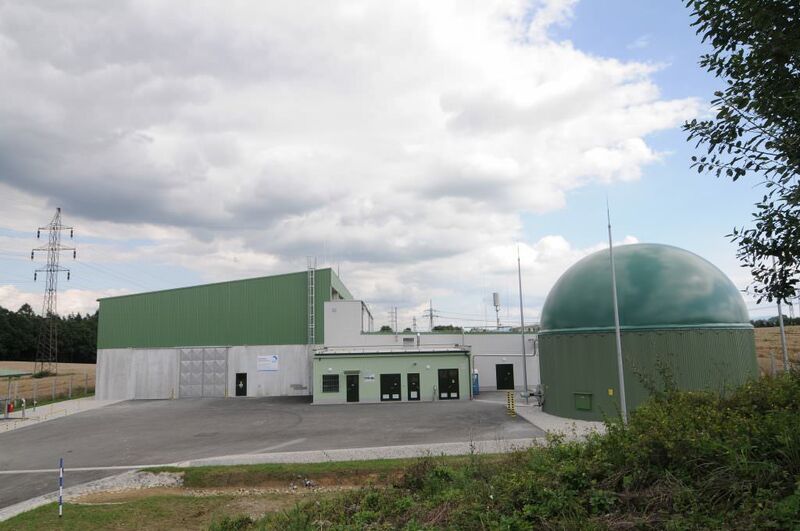 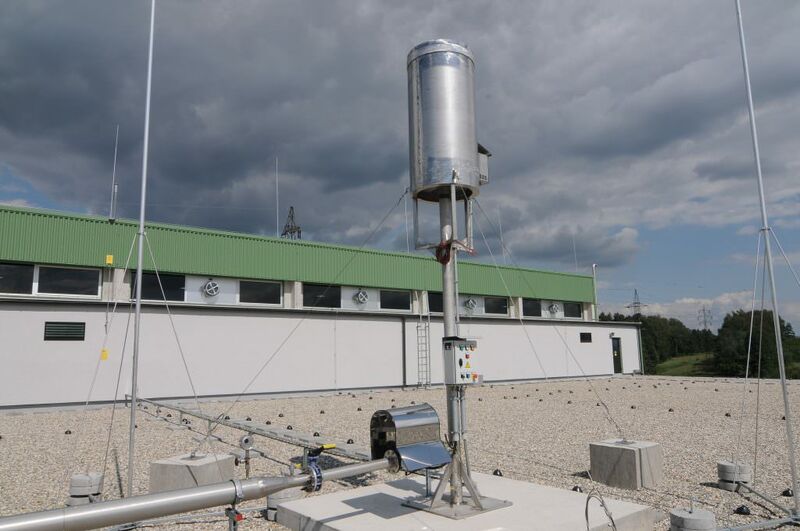 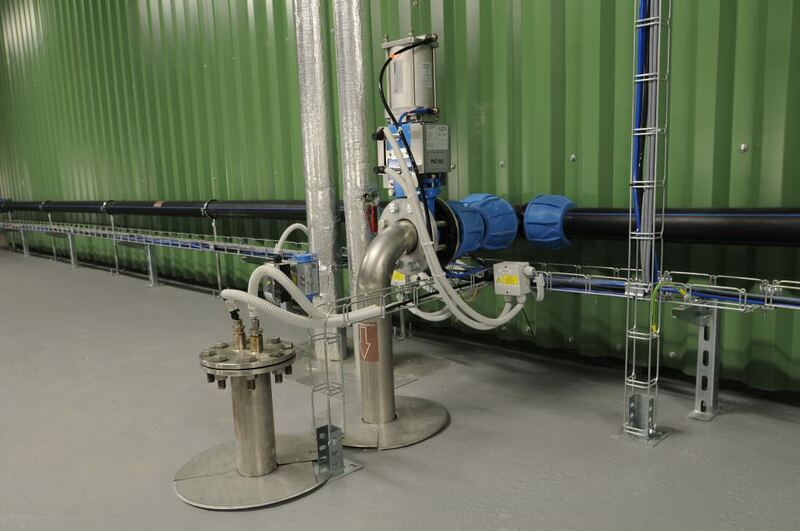 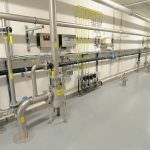 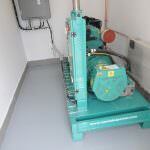 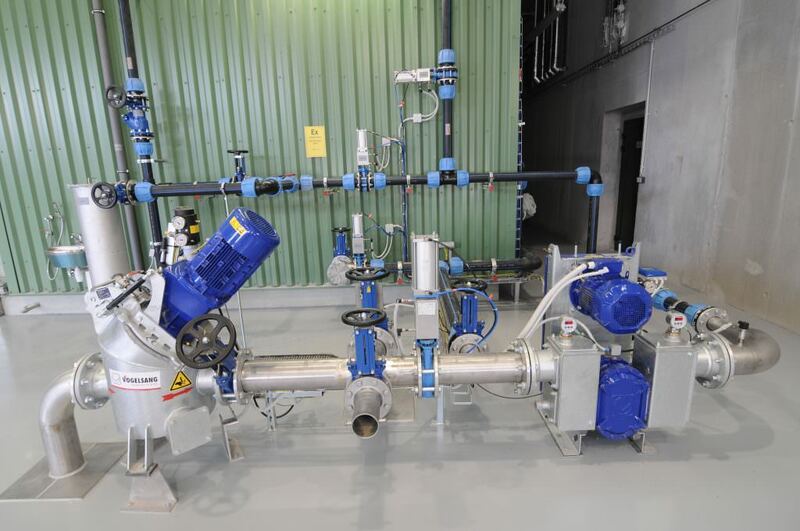 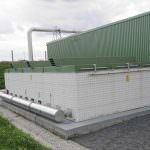 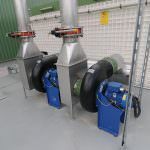 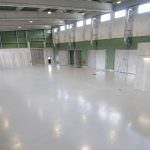 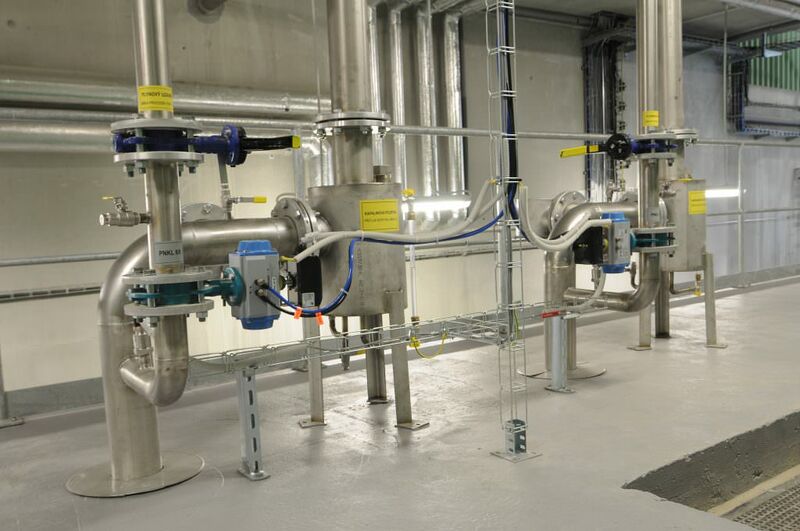 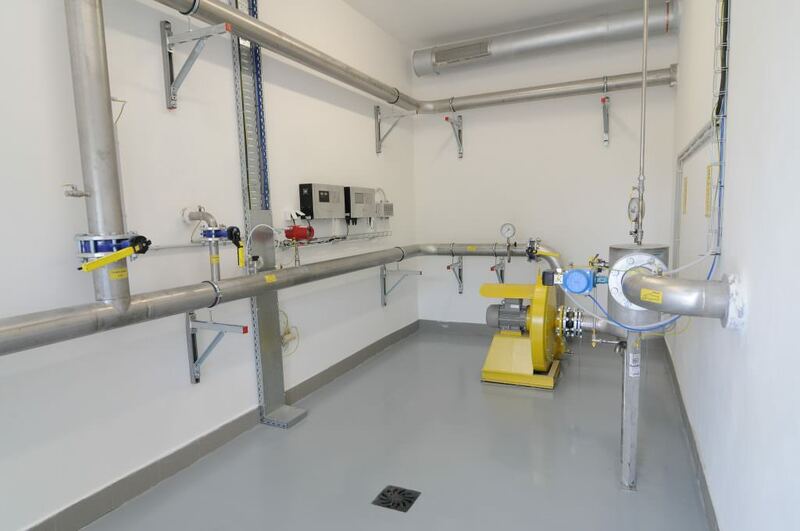 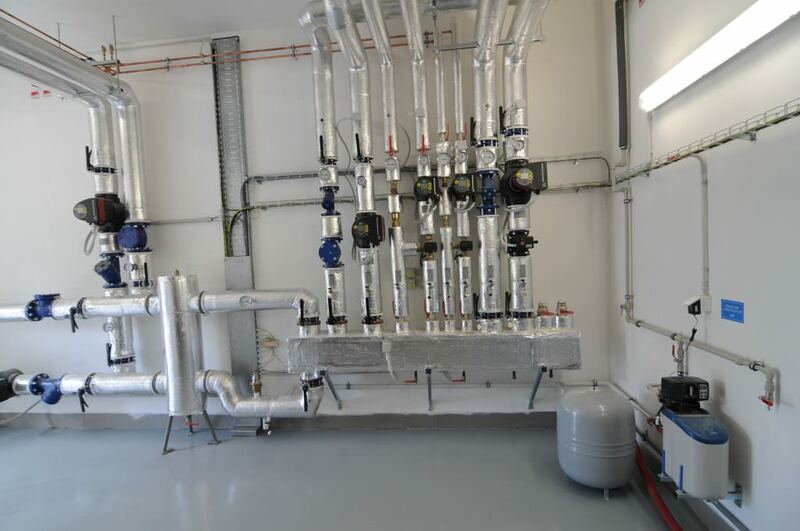 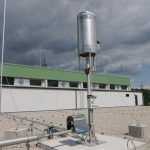 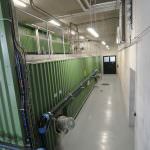 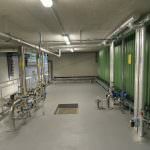 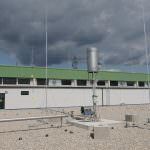 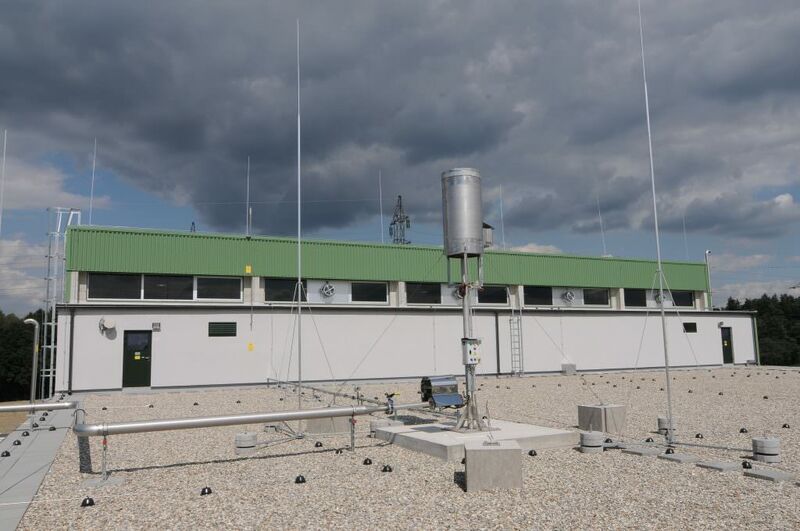 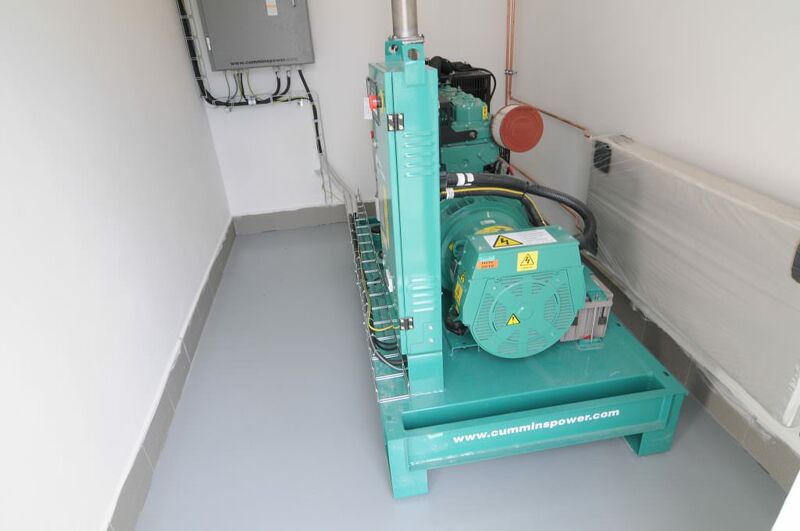 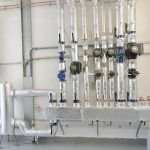 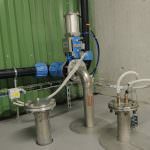 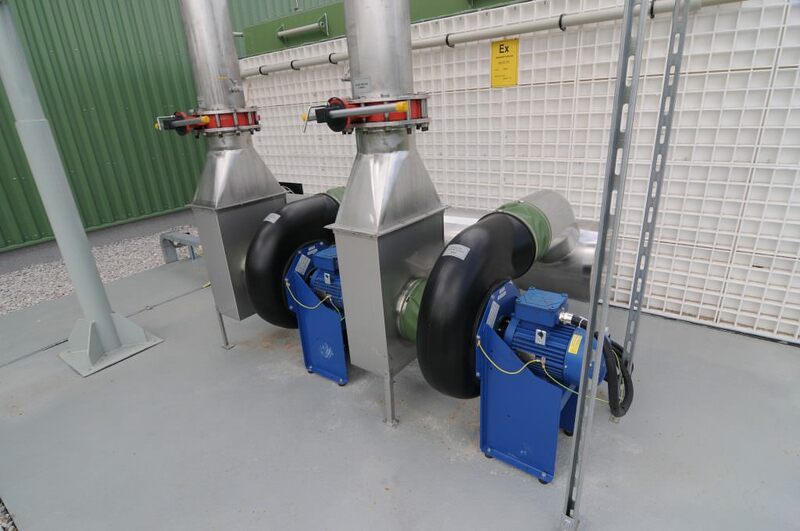 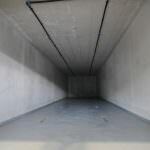 The equipment utilizes bio-waste from the Karviná Region in the production of electricity and heat.